Tony Scott- 10 Simple Questions For You to Answer ! Home/ Art and Culture / People / Tony Scott- 10 Simple Questions For You to Answer ! The sudden news of death of Tony Scott ,best known for his blockbuster action movies like The Hunger, Top Gun, Beverly Hills Cop II, Days of Thunder, The Last Boy Scout, True Romance, Crimson Tide, Enemy of the State, Spy Game, Man on Fire, Déjà Vu, The Taking of Pelham 123, and Unstoppable baffled everyone . Watch the news video on his mysterious suicide . Which was the first movie by Tony Scott? How was the film Boy & Bicycle related to Tony Scott ? It was first move Tony worked as Asst Director. Tony Scott graduated from Royal School of Art . What he dreamed of becoming? 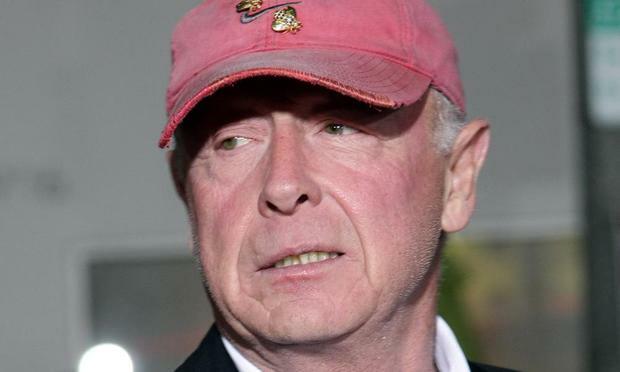 The brother of Tony Scott is directed Alien (1979), sci-fi classic Blade Runner (1982), Thelma & Louise (1991), best picture Oscar-winner Gladiator (2000), Black Hawk Down (2001), Matchstick Men (2003), Kingdom of Heaven (2005), American Gangster (2007), Robin Hood (2010), and Prometheus (2012). Who won more Oscars -Tony Scott or Ridely Scott his brother? How was the movie Danger Zone and One More Try different for Tony Scott? 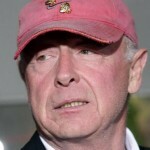 How old was Tony Scott when he died ? Dona Scott is third wife of Tony Scott. How many Oscars , has Tony Scott won ?